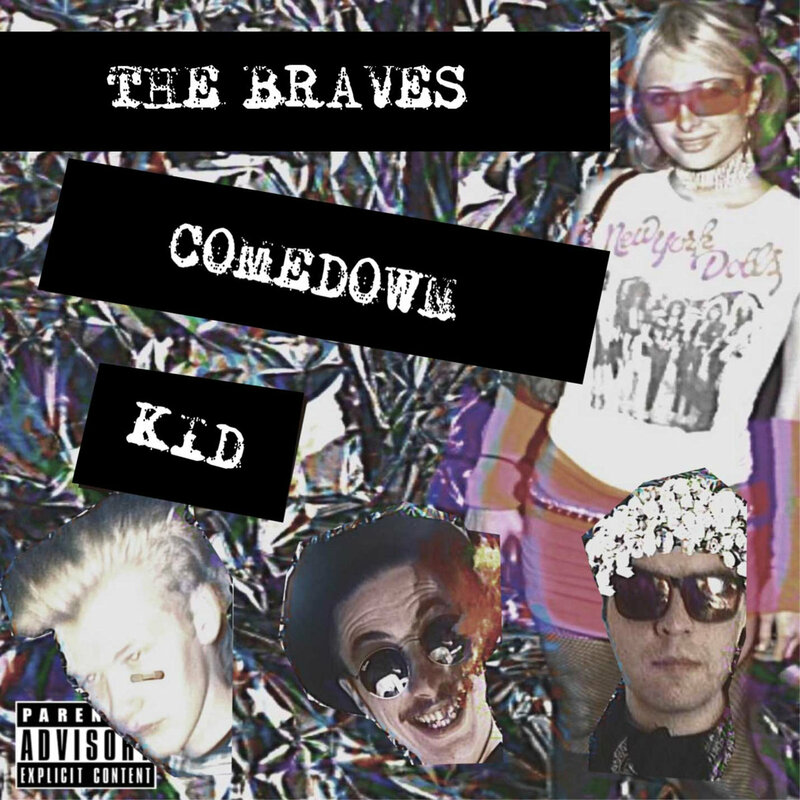 Since 2011 The Braves have made a name for themselves as a great live act in their hometown of Melbourne, Australia and they have produced a full-length album, an EP and a single. Nowadays they're set to unveil a new album on Spooky Records, the first sample off which, the brilliant single, Comedown Kid, has surfaced together with a fantastic video that's soaked in VHS taste and DIY aesthetics. The horror-infused garage rock kind The Braves offer is the best kind. 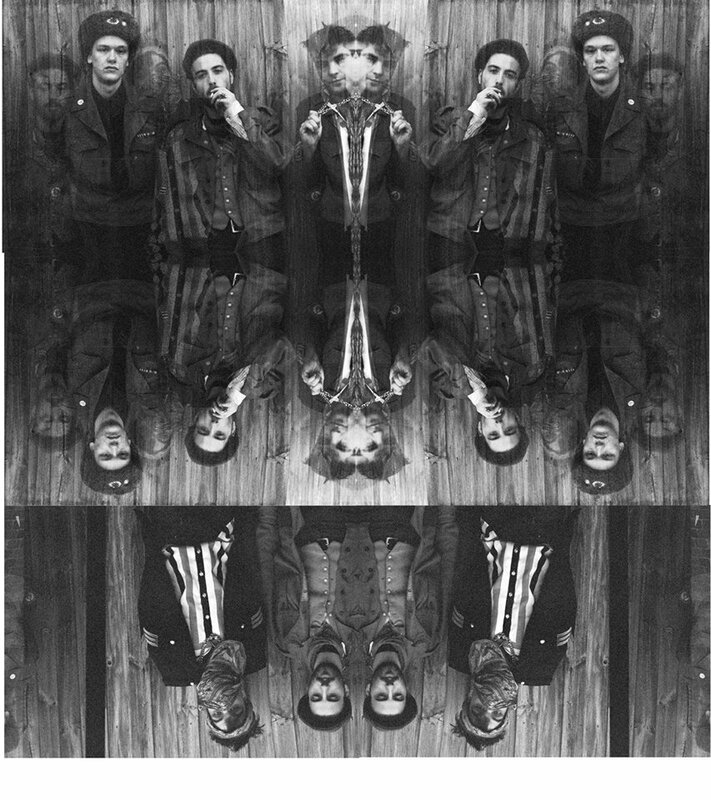 Think of some sort of Birthday Party dark vibes, mixed with The Cramps' raw energy and The Gun Club's grit and you might get an idea about their sound and identity.